Looking for a new 250cc dirt bike? Which one are you thinking of buying? We’ve put together a list of some of the most capable two fifties on the market to help ease your search. These models are great choices for beginners, but they’re also good options for experienced riders – because as appealing as that burly 450cc looks, it may not be the best choice for your riding style. 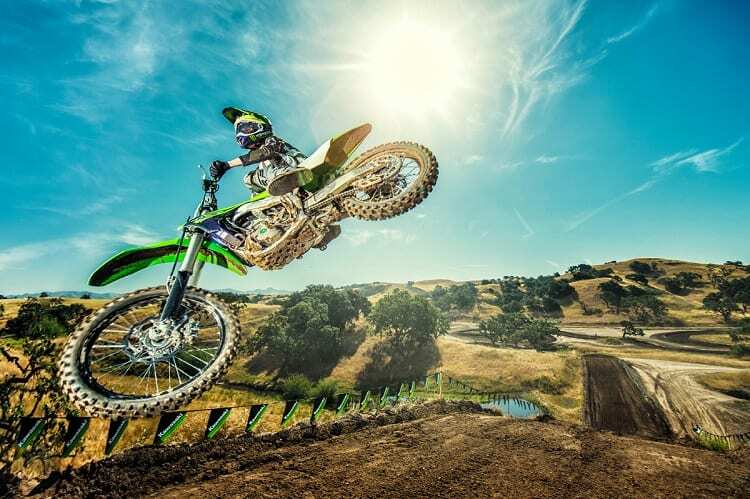 But don’t take our word for it, go out and give a few a test ride – and if you think a 250cc dirt bike is a better choice for you, read on, because we’ve listed 10 of our favorites here for you! 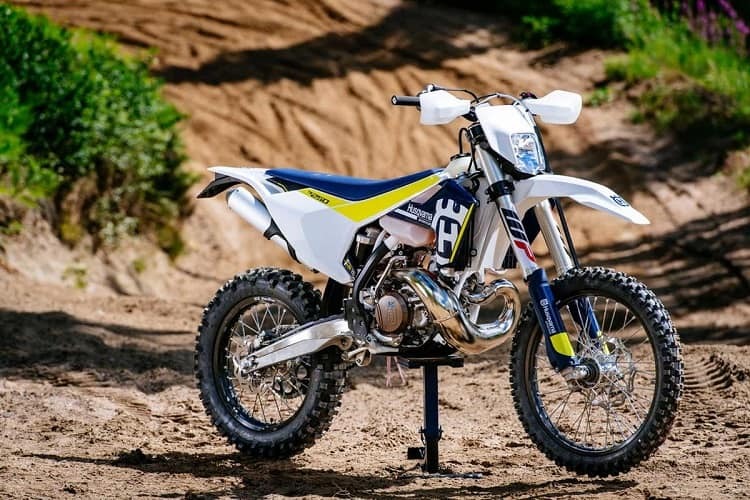 A 250cc dirt bike is a great choice for both new and experienced riders, because they offer the best mixture of power and maneuverability, without having a daunting engine size and overall weight. Why is that important? Generally, if you’re new to off-road riding you should expect to have a few wobbly moments, and drop the bike on occasion…so you want something light enough that you can lift back up, and with enough power to move you and overcome obstacles, but not so much that an accidental twist of the throttle over a harsh bump propels you into the nearest tree at high speed. 125cc bikes are great, but if you’re looking for something that you can ride on the roads as well, without being at the mercy of passing traffic, you’re going to want something with a little more grunt. With that in mind, what brands do you look out for? You might be thinking that a specialist bike manufacturer would be the obvious choice. Sure, there are some exclusive brands out there like Sherco, Gas-Gas, or Montesa, but they’re best left to those who know what they’re looking for in a dirt bike, as in professionals with specific needs and requirements. They make fantastic bikes, but while a top of the line trials machine from Montesa looks like an attractive option, consider its practicality, service costs, and parts network…as an all-round, do-all 250cc dirt bike, it’s not a great choice when compared to the offerings from the world’s bigger manufacturers, is it?